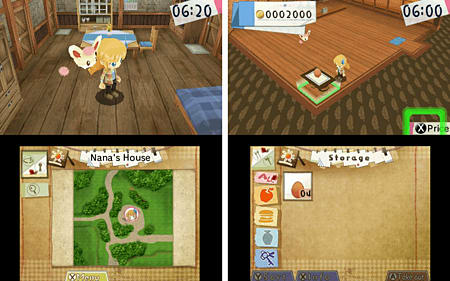 Take control and revive your grandmother's old shop situated in a lush green village, your Hometown! Work your way up from selling everyday items to expensive and rare items which will net you a much higher profit. 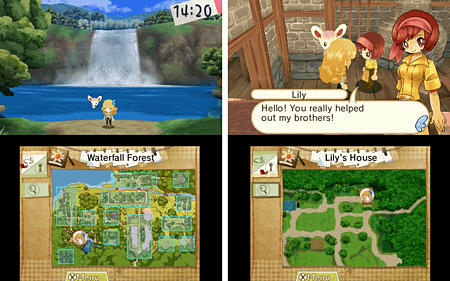 Befriend the villagers, learn about their unique stories and help them overcome all kinds of challenges and difficult decisions. How you play determines how the game ends and how well you succeed, every choice you make has a massive impact on you and the village. Create your own character to reflect your personality in the game. In a lush, green village tucked away in the countryside, you'll reunite with old friends, meet new ones, and rediscover yourself. This is where you grew up, your hometown. You've been tasked with reviving your grandmother's old shop, and have your work cut out for you. However, the more items you sell, the more customers will come to your shop. And as you manage your shop better, you can expand, and the village will prosper! As your shop begins to grow by selling more expensive and rare items, you'll be able give these items to the different villagers that populate the town. 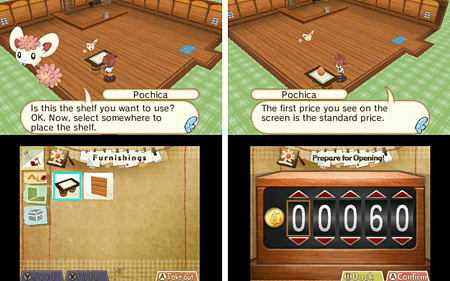 Therefore, not only will running a successful shop net you gold, but it will also help reveal the unique stories each villager has. Something insignificant to most people might be the most important thing in the world to someone else! 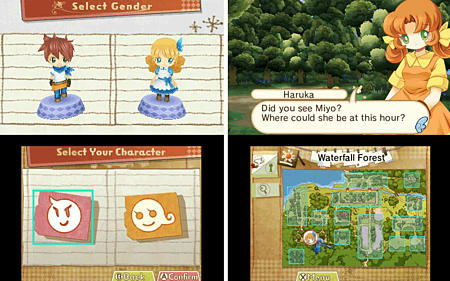 In addition, all the villagers in your hometown have their own unique stories. Which villagers' stories will move you the most? And what will you do to help them? At times, you will be faced with some very important decisions. You'll be free to run your shop the way you want to. Your experiences will be completely different from anyone else's. By the end, you'll have experienced so many unforgettable memories. 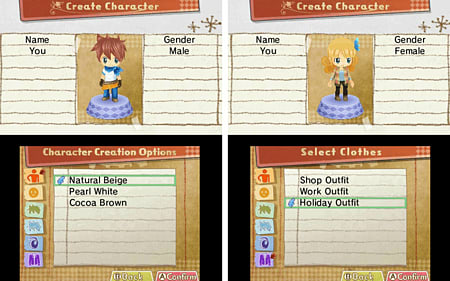 Create your own character to reflect your personality! Lots of unique villagers you can befriend and help! Play the game however you like!